The biggest change to the 2017 Forte5 is the adoption of the "tiger nose" grille that marks all of Kia’s products. Wider and lower than before, the Forte5’s new grin is matched by multi-element headlamps that stretch back into the fenders. The look is very reminiscent of the Optima, and it enables the Forte5 to stand out in a market that’s filling up rapidly with wedge-shaped five-door hatchbacks. 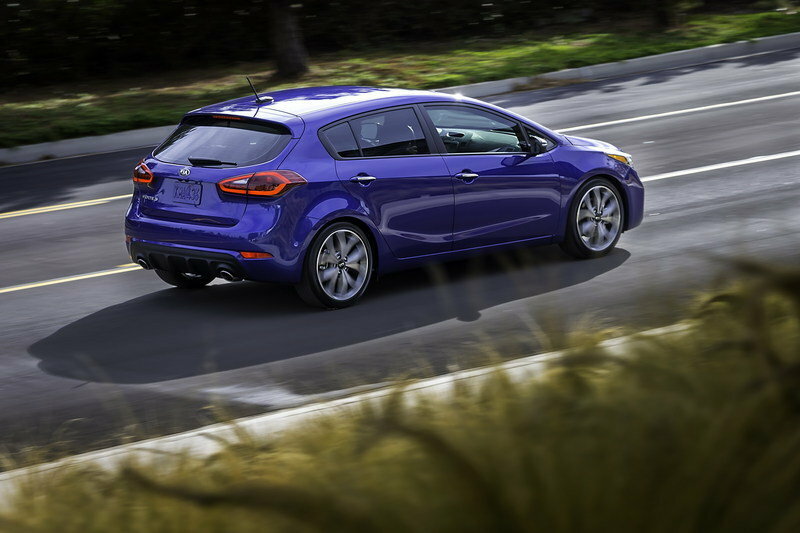 Similar silhouettes mark the Ford Focus, Subaru Impreza, Nissan Versa and the just-released Chevy Cruze hatch, so distinction is a good thing. The new front end is a cleaner design as well, doing away with the somewhat clunky large lower air intake that looks a bit too "Toyota" at a glance. LED daytime running lights and taillights are available. The sporty Forte5 SX model dresses things up significantly as well, with 18-inch wheels, fog lights in a deep lower fascia, red trim accents and dual exhaust outlets. The Forte5’s interior has not changed significantly; a straightforward layout with plenty of storage cubbies is a good starting point. What has changed are the amenities and trim, most notably on the sporty SX whose leather seats feature orange panels and contrast stitching for a custom look. The Forte5 is now available with blind-spot detection with lane-change assist, and a rear cross-traffic alert for safer backing up in parking lots. Surprise-and-delight features and active safety aids abound. The Forte5 is now available with blind-spot detection with lane-change assist, and a rear cross-traffic alert for safer backing up in parking lots. Leather seating surfaces and heated seats have been available on cars in this class for years, but the exterior "puddle" lights that illuminate as the driver approaches the car with the keyless entry remote are adopted from premium models. Kia has also updated the Forte5’s infotainment functions, adding connectivity to Android Auto and Apple CarPlay functions as well as Kia’s own UVO eServices emergency and concierge service. The seven-inch information screen is laid out similarly to a smartphone’s screen for easy navigation while driving. 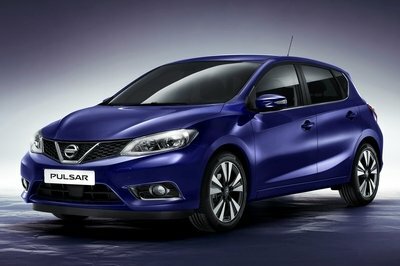 Like the sedan version, the Forte5 is available with a choice of four-cylinder engines. Kia’s 2.0 liter direct-injection four is standard equipment. 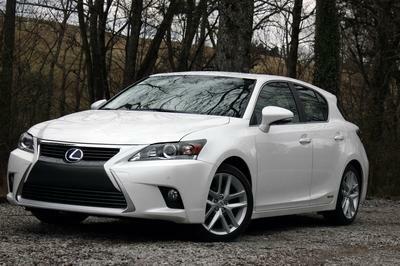 A choice of six-speed manual or six-speed automatic transmissions sends the power to the front wheels. The sportier Forte5 SX is powered by a turbocharged 1.6 liter four that’s coupled to a new seven-speed dual-clutch transmission. Kia hasn’t released final horsepower ratings for the 2017 cars, but the same engines in 2016 were rated at 173 horsepower for the 2.0 and 201 for the 1.6. The sportier Forte5 SX is powered by a turbocharged 1.6 liter four that's coupled to a new seven-speed dual-clutch transmission. The small-bore turbo is an especially satisfying engine, throwing down surprising power and torque without feeling like it’s about to explode. The suspension uses McPherson struts up front and a torsion beam rear end. 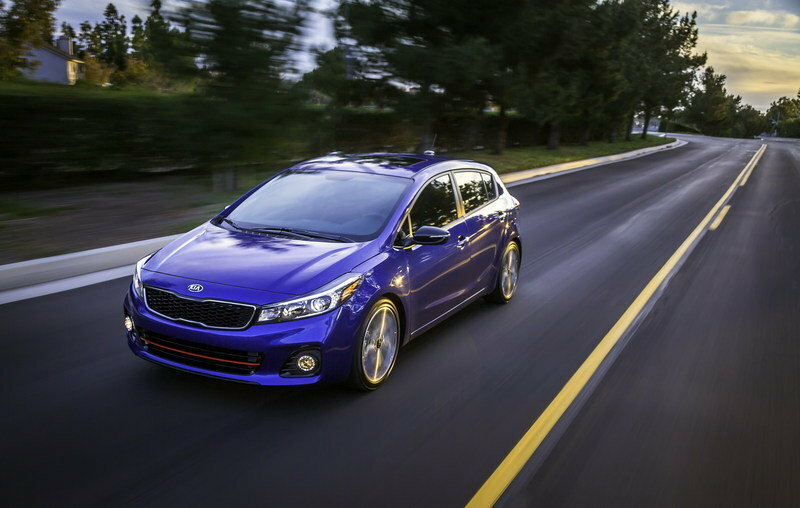 The Forte’s exhibited a quiet and smooth ride in past years, striking a pleasant balance between responsive and comfortable, and it’s likely that Kia’s kept this balance. The handling of the 2016 model is a bit less refined than some of the Europe-bred competition, but for most applications the Forte5 is a confident and responsive driver. The Forte SX is equipped with larger disc brakes in the front, for improved stopping power when driving hard. Safety ratings for the 2017 Forte5 haven’t been released yet and NHTSA’s testing shows five-star ratings for side-impact and four stars for rollover, but "not rated" on frontal collisions. The 2015 Forte sedan received a "marginal" rating for small-overlap frontal collisions from IIHS, however, while scoring "good" on other frontal impacts. 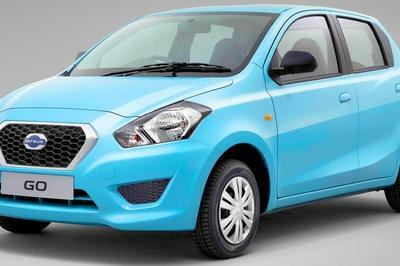 Safety equipment includes six standard airbags, stability control and antilock brakes. The blind-spot warning and lane-change assist systems are also available, and improve on-the-road safety. 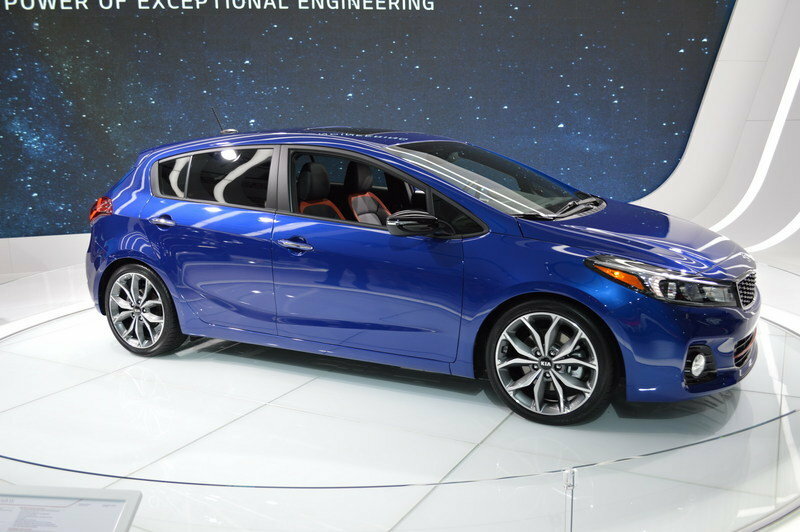 Kia has not announced pricing for the updated 2017 Forte5, and will do so closer to launch time. The 2016 model is affordable, with an MSRP just over $18,000 making it competitive with other five-door hatchbacks and even undercutting many of them. 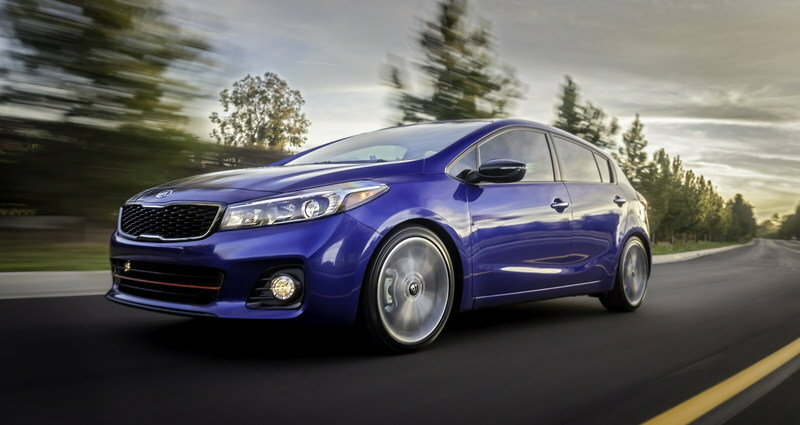 Kia’s attractive pricing is one of its most appealing factors, of course. 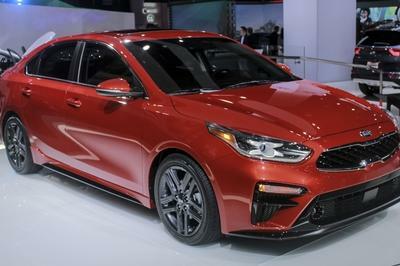 The sporty Forte5 SX currently has an MSRP in the $20,000 range. Kia’s official 2017 pricing is expected to remain close to the current sticker price. 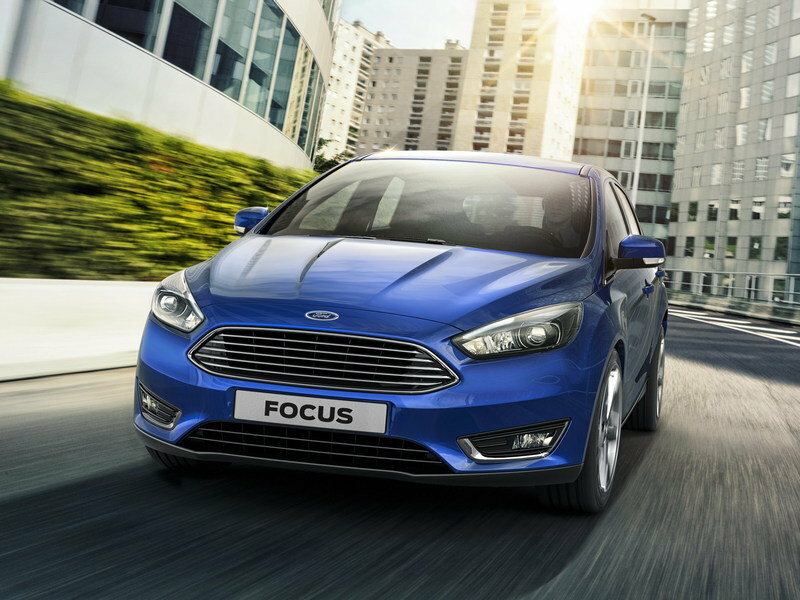 The Focus is one of Ford’s signature models, featuring European-influenced styling and handling that makes even the basic models entertaining drivers. 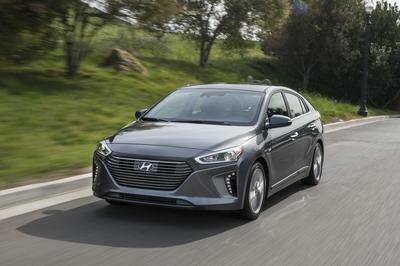 A wide range of connectivity options and amenities has helped the Focus to become a prime choice for subcompact shoppers. Nissan’s five-door Versa is notable for "punching up;" that is, it’s priced and sized similarly to entry-level cars like the Toyota Yaris, but generous interior room and a comfortable ride put it on par with larger subcompacts. 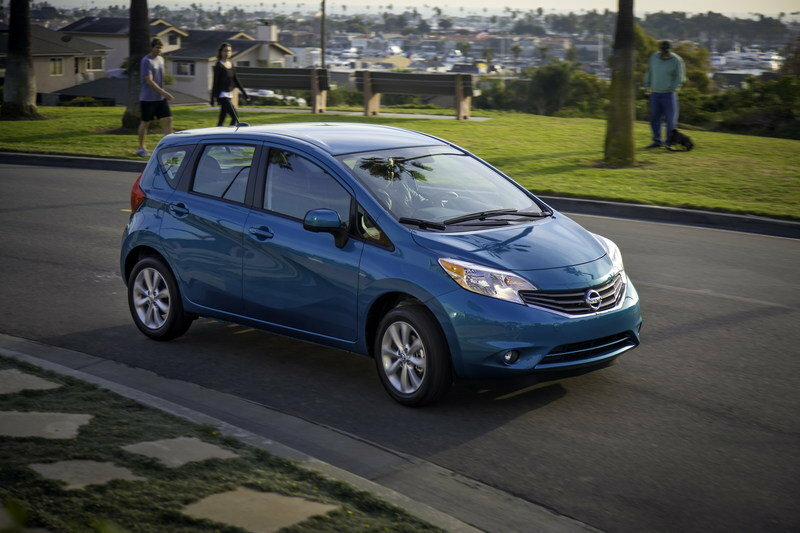 Read our full review on the Nissan Versa Note here. The Mazda3 is the reigning king of small cars that feel just as comfortable and well-built as larger cars. It’s also an eager, sporty driver that feels just as refined as its big brother the Mazda6. Mazda’s Skyactiv engine family is a range of extremely capable powerplants with great fuel economy and smooth, quiet operation. 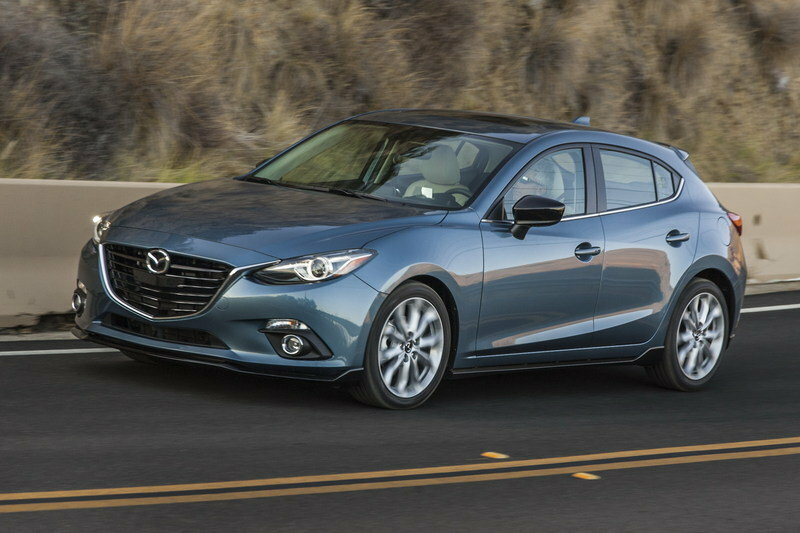 Read our full review on the Mazda3 here. The 2017 Forte5 is primarily a visual upgrade, which is just fine because Kia has already done a decent job on the greasy bits. The reskin is definitely a successful one, giving the Forte5 a distinctly recognizable face without directly copying anyone else. If you like the look and feel of Kia’s lineup, but aren’t into the hamster-centric antics of the Soul, the Forte5 might be the suburban do-all for you.